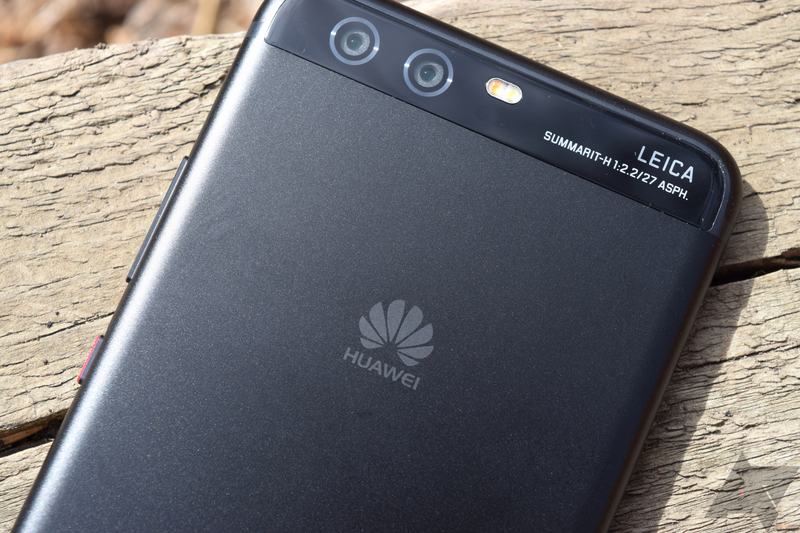 There's a lot of Huawei news today, but here's some more. Android 9 Pie, baked under a thick layer of EMUI, is rolling out to the P10 and Honor 8X, according to some helpful tipsters. Reports have been trickling in over the last couple of days, but now the update seems to hitting a wider range of users. Covering a topic as massive as Android, and trying to do a comprehensive job of that, often requires tracking down information from multiple sources and doing a heck of a lot of cross-checking. Sometimes we'll hear one thing from a manufacturer statement, get other details from an app teardown, and finally maybe see Google step up to make its official proclamation. Just a few hours back we popped the hood off the latest ARCore release to see what was changing inside, and now Google's updating its own list of ARCore-supporting hardware. 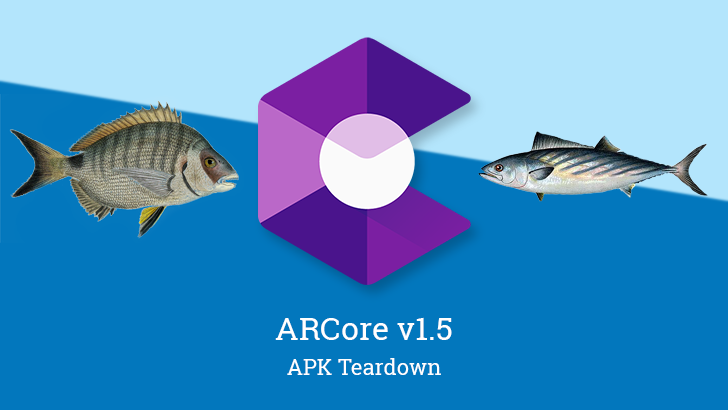 ARCore updates generally just bring support to a set of both old and new Android devices, but every once in a while we're treated to something pretty unexpected. In the latest version, new profiles can be found for one, or maybe even two currently unreleased Google devices. 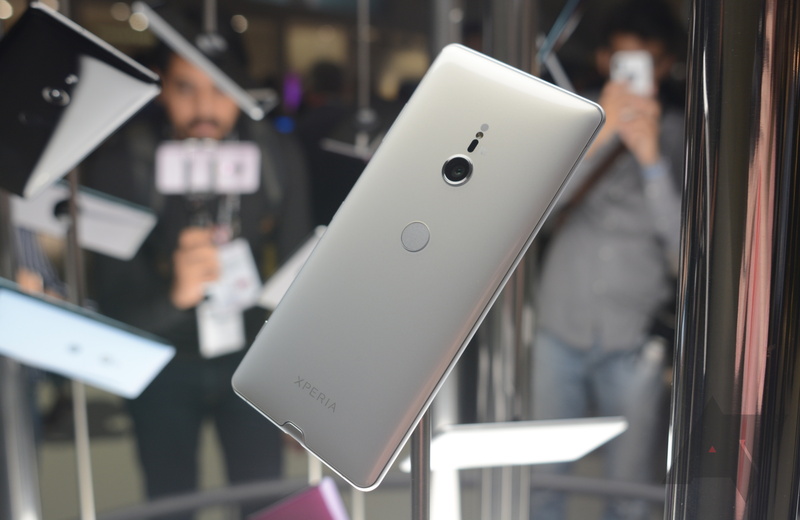 The first of these devices bares the Bonito name, originally expected to be a mid-range Pixel phone. There's also a brand new fish-themed codename that may represent an entirely new device: Sargo. The Honor 8X is already available in China, but many have been waiting for the phone's international release. 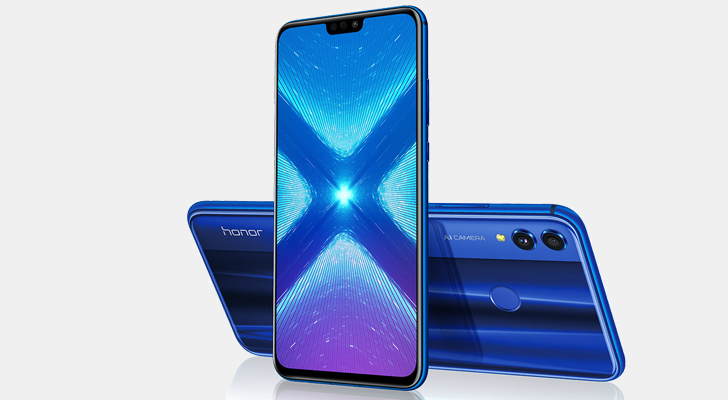 Huawei held an event yesterday in Prague to announce the Honor 8X's worldwide availability, and you can already buy it in some regions.